Fresh Change Coming to lulahairandmakeup.com! You guys... I am so excited. Our website is getting the TLC she has needed to perfectly match our purpose, our inspiration, and our quality of service. With the help of Paige at Fifth of June Photography, Heather at Heather's Letters, and Nancy at Nancy Ray Photography, we are cleaning things up around here to better express who we are. Here's a bit of what's to come! All images courtesy of Nancy Ray. Stick around for more news! 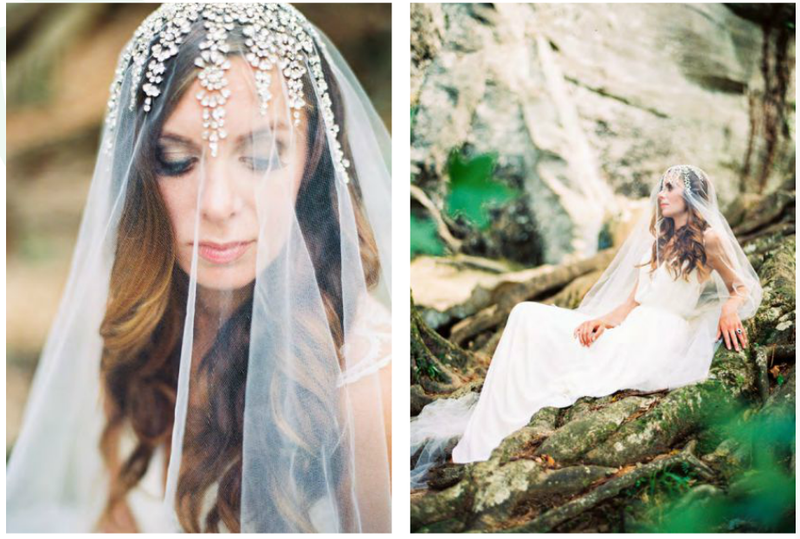 I had the honor to work with Rebecca Rose Creative and Perry Vaile in this beautiful feature for Trendy Bride Magazine, for their Winter/Spring 2015 issue. 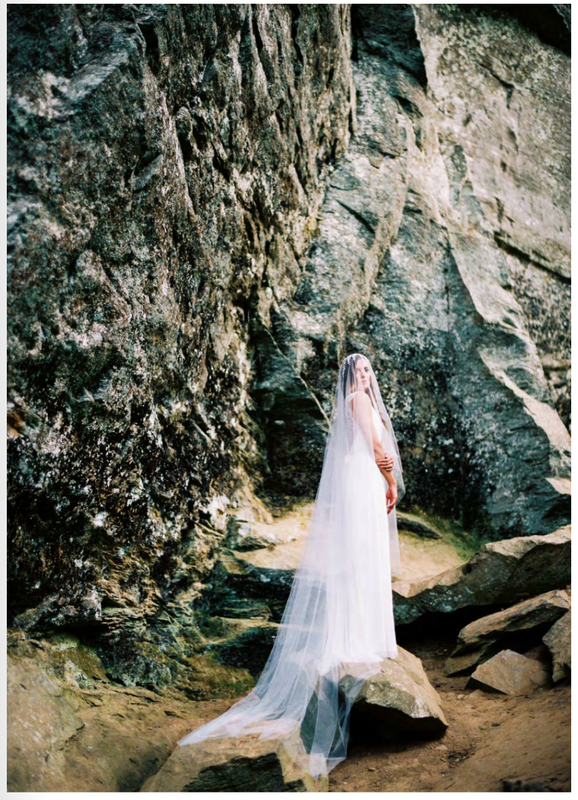 We sought to evoke an ethereal, mysterious, and royal feel with a BHLDN gown, the most regal veil by Jocelyn Coles, and soft hair and makeup by LULA. I personally love that she is outdoors and barefoot. 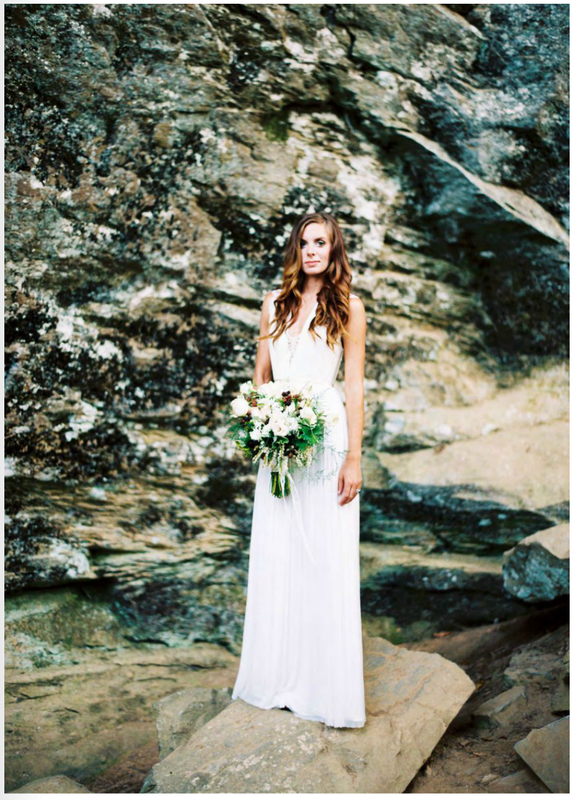 Though she is perfectly gorgeous and prepared for her groom, she is also a lady in love with the beauty of nature - her hair slightly fallen and tousled, and her makeup soft and dreamy, to compliment the elements. Thankful to work with such talented professionals for this inspirational shoot! Great job, ladies! So, you've got the ring, you've got the date, and maybe even a few other details have been crossed off of the grande wedding to-do list! But what about your look?? You've briefly scoured Pinterest and have successfully become completely overwhelmed in the boo coos of "wedding day hair and makeup" pins. Half up? All up? Clip? 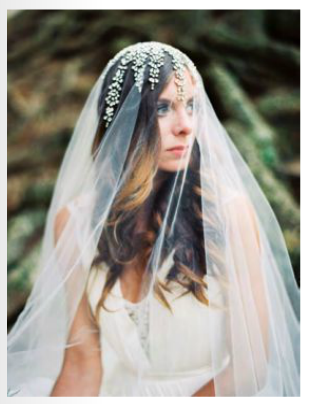 Veil? And before you know it, you push those details to the back of your mind to focus on the other, more pressing details of the day. Here's some great news, bride-to-be. 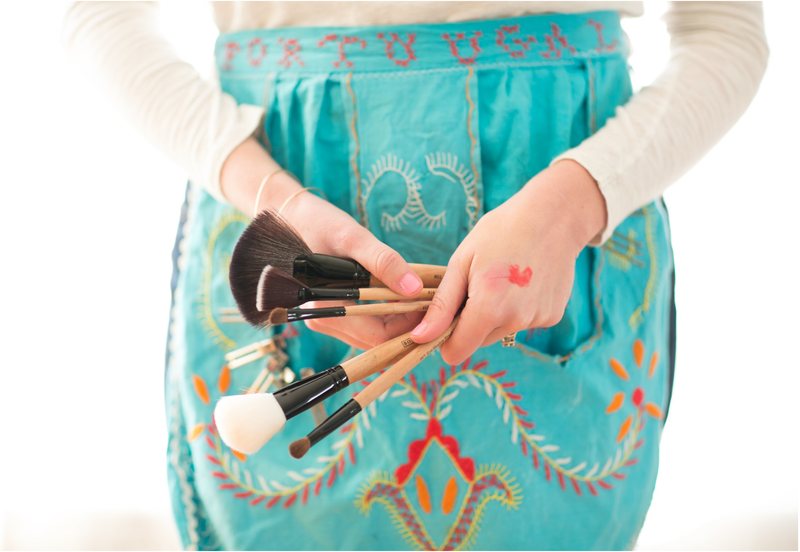 MUAH artists are here to help you make ALL of those decisions! And there are ways you can help us help you in the BEST way possible, so we can be your trusted Team on your wedding day. The majority of my advice is to help you have realistic expectations of your wedding day before the ceremony - the timeline, the space, the people in it - so that we, as stylists, can give you the best service possible, and for you to feel the most at ease and stress-free on your special day. 1. I know I want a MUAH stylist for my day - so where do I start? There are a few things we'll need to know to be able to quickly assess if we can help you on your big day! If you think through and gather this information prior to contacting, we can move super quickly and smoothly with our planning and booking! We get lots of "Hey! I'm interested in hair and makeup for my wedding!" initial emails, and then have to wait weeks, even months before the bride has a definite on details we need to even assess if we can do her wedding, and book from there. These should help you get the mental ball rolling for planning the wedding day! -Time of pre-ceremony photos. (AKA - completely done with hair and makeup time!) 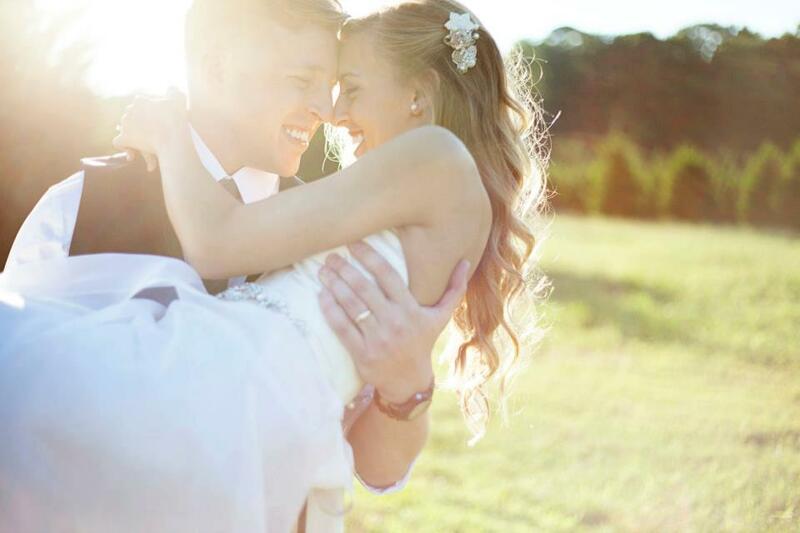 Your photographer has specific time needs to be able to do their best job for you on your wedding day. They will know what time pre-ceremony photos should be. This is typically 1.5 to 2 hours before the ceremony start time, but you'll need to check specifics with your photographer. -Any Pinterest boards or inspiration pictures you've gathered of looks you like. Don't worry if they're not all the same look! We can help you decide based on your hair type, length, skin type, and other elements like dress style, flowers, whether your ceremony is indoors or outdoors (and what time of year), and color scheme. Actually, it's really great if you let us help you decide! We have tricks to help short hair seem long, to help thin hair seem full, but we also know when something can't be done on someone, or it isn't in their best interest. We want to help you look like your best you! Brides tend to plan, plan, plan every single detail of the wedding, and stay on the "wedding planning timeline" for just about everything, except the wedding day itself. Your hope is to make it to the week-of, or day-of, and have planned out everything so well that you can just show up, coast, and enjoy! One very big, very helpful word of advice from a seasoned day-of vendor: PLAN YOUR WEDDING DAY TIMELINE. I'm talkin pre-ceremony, pre-pictures. To the hour. To the minute. And for each section, add several minutes (10-15) of "wiggle room." DO make sure every member of your bridal party, guys and gals, has a copy of this timeline. Overkill? I assure you, it's really not. 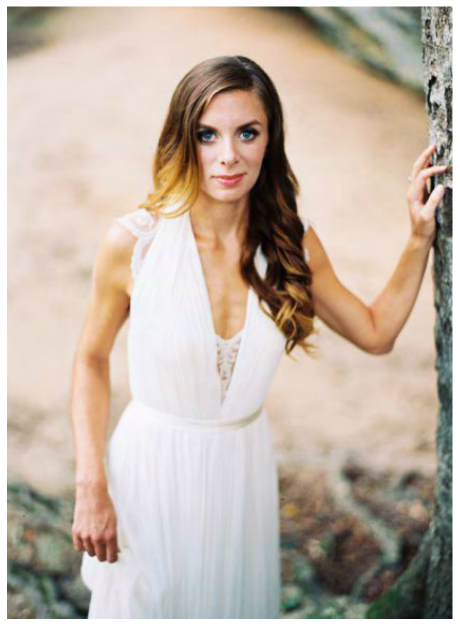 There are essentially 2 vendors you will actually be working with on the day of the wedding - your MUAH stylists (she'll be all up in your prep space, beautifying you and your girls), and your photographer. They will help you with the timeline based on your needs, and our needs. 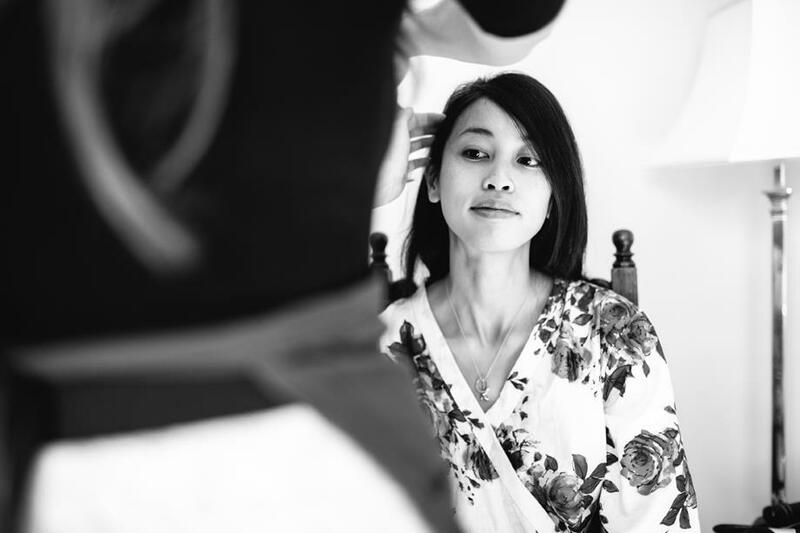 The MUAH stylist passes the timeline torch to the photographer so we can make sure you and your party are all queued up and on (or ahead of) schedule for walking down the aisle. We plan extra time to allot for bathroom breaks, eating food, worst-case scenarios, and most importantly, a peaceful pace for you to enjoy your day, where you can rest in the knowledge that everyone knows where they should be and when. Why feel like there's not enough time, like no one is ready, like you haven't eaten all day, or like people are still looking to you to tell them where to be and when, when it's YOUR wedding day? That doesn't have to be you! For us to respect your time and your photographers time, as well as for you to respect our time, we need a very detailed and realistic schedule for the day. We work with you on that! We just need you to know that, although we have a secured day and space to get ready in, the hours go fast while we're getting you and your girls ready! We need time to set up in the space (dealing with varying elements like lighting, outlets, counter space) and we do need time to do the hair and/or makeup. 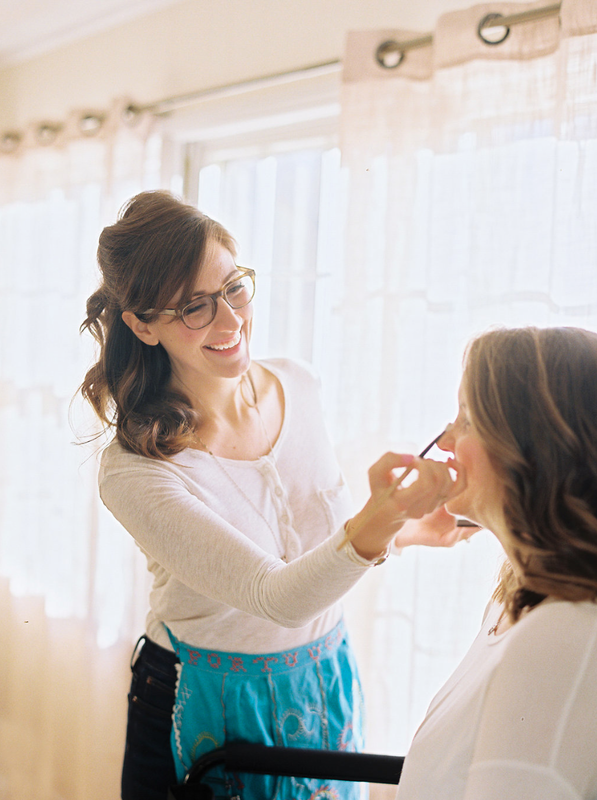 If there are only 2 of us working on a bridal party of 8, with all of the girls wanting hair and makeup - it takes time. Be realistic in your expectations about this. A good MUAH artist will help you figure an exact timeframe she needs to be able to do the services you've requested on the amount of girls you've listed. Another pro tip for enjoying your wedding day with your stylist is to have realistic expectations of the preparation space. The first step is to have that timeline nailed down, and then envision your preparation space on your wedding day. I'm a very spacial person. When it's an important day, I like to know when I'm going to eat, that I'll have a few minutes to steal away and take a 5-minute walk outside, or that I will feel some semblance of order on a somewhat chaotic or busy day. This is good to talk through with your bridal party and set their expectations of this as well. You know you have a space set aside - your parents house, a hotel room, or a bridal suite at the venue. Now envision you and all your girls getting ready in it. Yay! Happy times!! Now, envision each girls' things - bags, dresses, shoes, jewelry, robes. Still good - a little tighter, but still good if everyone can kind of keep it neat. 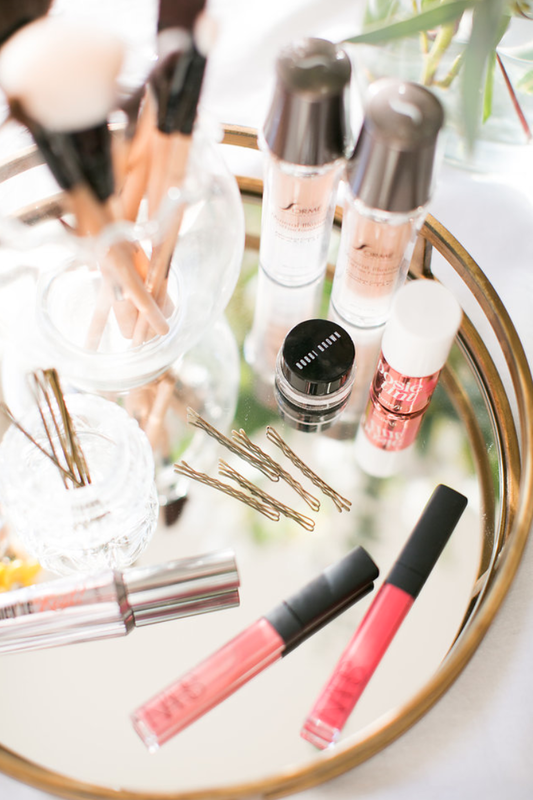 Now, envision your stylists in it, with their things (makeup kit, brushes, irons, hairspray - all the things we need to do our job!). Ok, it's getting tight. Now, envision your mom and mother-in-law in it, Aunt Susan who just got to the venue and wants to see you, the food you ordered for 15 people along with plates, cups, drinks, and the photographer wanting to take some photos of preparation time. ALL THE STRESS! We feel it, too! I don't want to have to give you the pep talk, but I will if your dear friend, the bride, doesn't. I've seen it more often than not. Bridesmaids who think the bulk of their work is over once they hit wedding day - you helped the bride plan, you bought your (kind of really expensive) dress, shoes, jewelry, you threw showers and attended the others with gifts in tow. So you made it to W-Day, and all you have to do now is look pretty and be on emergency stand-by. Well, not really. 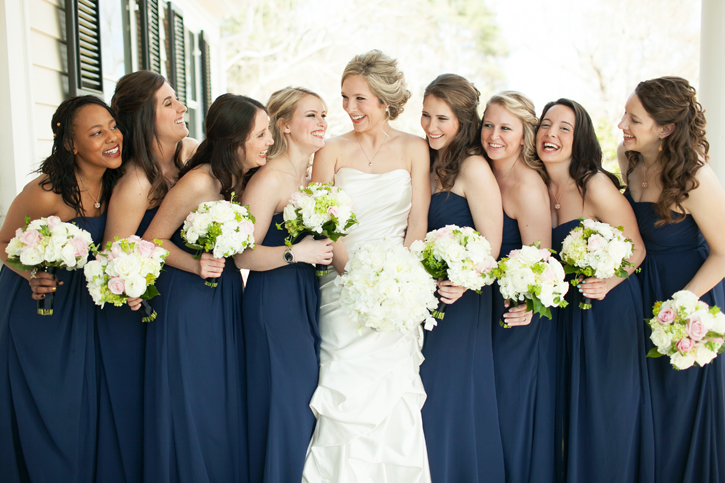 The wedding day is the ULTIMATE day for bridesmaids. This is why your friend chose you!! This is your grand day to shine as an amazing friend - not just by getting dressed up and standing beside her physically at the altar and being in one million pictures with her. This is your day to be beside her emotionally and physically, serving her, all day long. One of the top issues that I see my brides getting stressed out about on their wedding day is their bridesmaids. Can I get an amen from my other MUAHs? Bridesmaids who show up late, or say things like "I don't know what I'm supposed to be doing... I'm just here," or bridesmaids who slander the sacred Wedding Day Timeline with statements like "Whyyyy are we hear at 9am when the wedding isn't until 3?!?!" and then proceed to wait until 1 to get ready. I see and hear these things too often. I just have to say, NOPE! The best thing you can do as a bridesmaid on the wedding day is to take initiative to know where you're supposed to be and when. It goes such a long way and is not unnoticed! 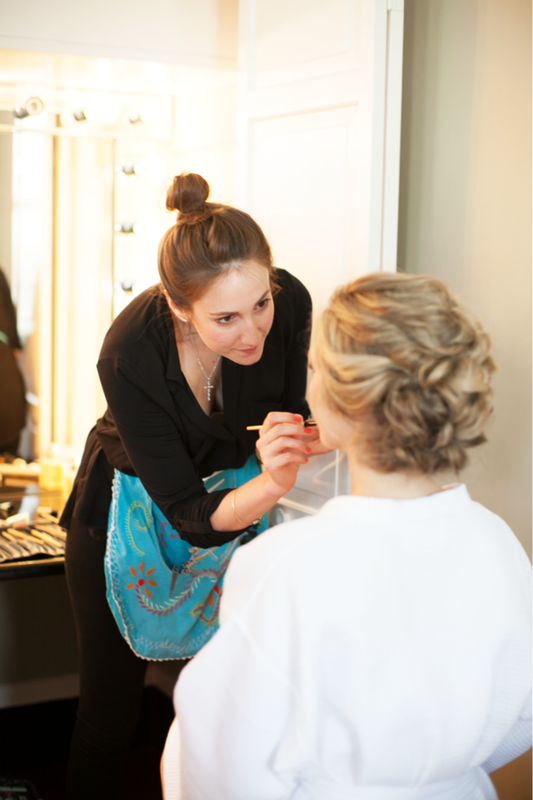 Know beforehand what your hair and makeup is supposed to look like - if the bride has any preferences, or not. 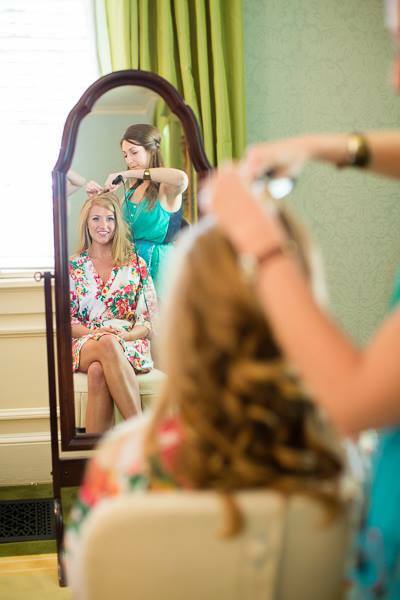 Ask if the bride needs anything - water, a snack, or to run any last-minute errands or messages - on multiple occasions. Make sure she has her post-reception bag all together. Help keep the space neat and orderly as much as possible. This blesses her on her day, and assures her that everything is taken care of! GET READY EARLY. This is not your day to wait until the last hour before pictures to do your hair and makeup because you want it to look fresh. I'm sorry! The bride is the one who reserves the right to do that. She does not need to feel like her maids are rushing around last minute instead of focusing on her in those precious moments. This sends the message, to her delicate bridal mind, that everything is going to be off-schedule! This really is your ultimate moment to be the friend she chose you for - the one to be with her in those special moments of her wedding day! 5. Let us help you make your look decisions! 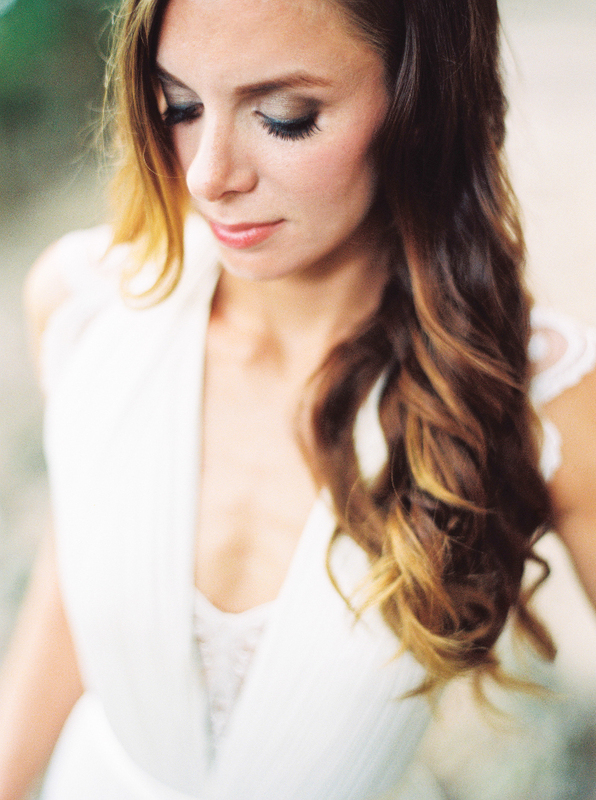 I find that brides aren't as sure of an exact look they want, as much as how they want to feel. They want to feel the most beautiful they've ever felt, and the most themselves they've ever felt. This is where the contradicting descriptions come into play, i.e., "I want to look really natural and myself" and then they show me a photo of winged eyeliner and false lashes. 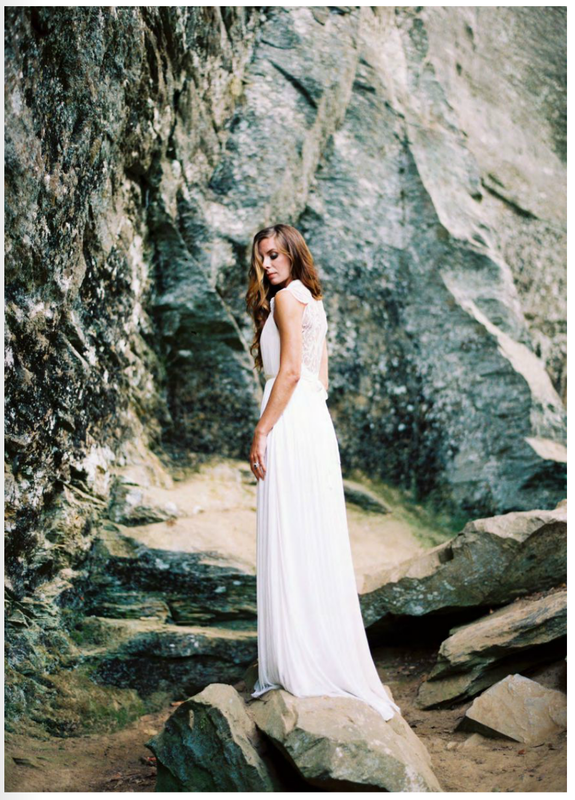 Brides want to strike a balance between supermodel and sweet, fashion statement and simple, and it is our job to help you figure out what that actually looks like on you. I definitely suggest gathering as many hair and makeup inspiration photos as you can to let us peruse over together. A good MUAH will be able to spot common themes in the photos, as well as looks that won't match with your hair/skin type, your dress, or your venue. A good MUAH will be able to say "no" as well as "yes." You want someone who will be up front and honest with you, and willing to bend over backwards to make you comfortable with how you look. Trials are great for that reason! The most important thing to remember is that YOU are beautiful, and you WILL be absolutely stunning on your wedding day. Unless you walk down the aisle with a potato sack over your head, there is no hairdo or makeover that will "make" or "break" your look. Be confident and at ease in that, and it will help us do our job to the best of our ability! You can be choosey, or you can be chill - we don't care, as long as you're confident in YOU.